All Art by Kids Christmas Card Contest entries will be on display during the month of September and winners will be chosen by a people’s choice during the month of September at The Magnolia Arts Center. Stop by any time Monday – Thursday 11:00 to 3:00 to Vote or at any of our events. Winners will be posted on our Facebook Page October 8th. 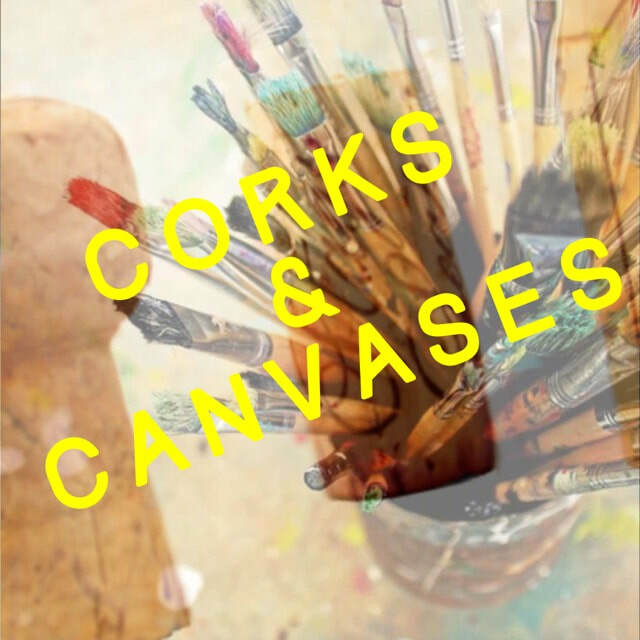 includes; painting, wine, beer and hors d’oeuvre! Will be preforming two nights!!! March 14th Artist Reception - 5pm-7pm.